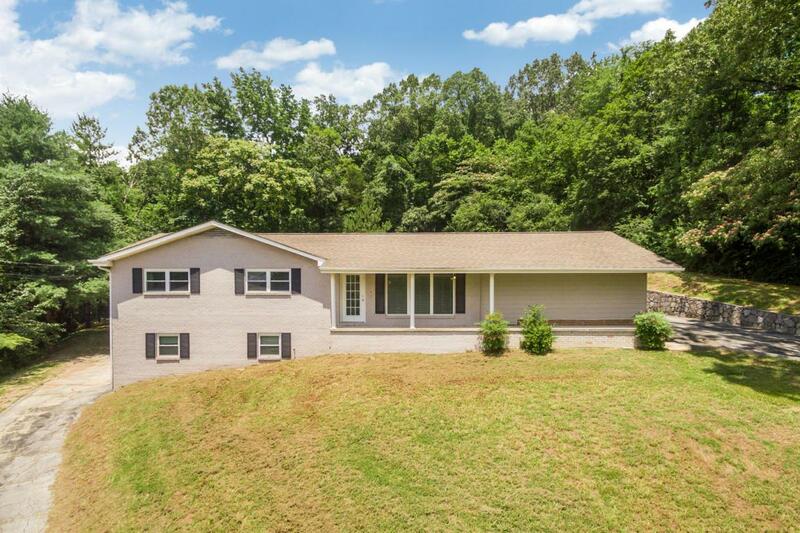 Welcome to this Chattanooga investors dream home. 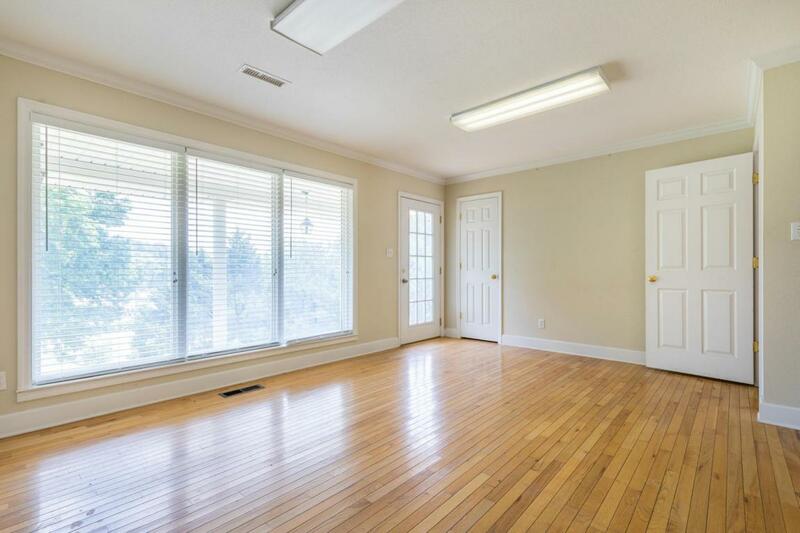 Offering over 1700 square feet on top of an unfinished basement. This one has recently been rezoned from 01 Office zoning to Residential Single Family. 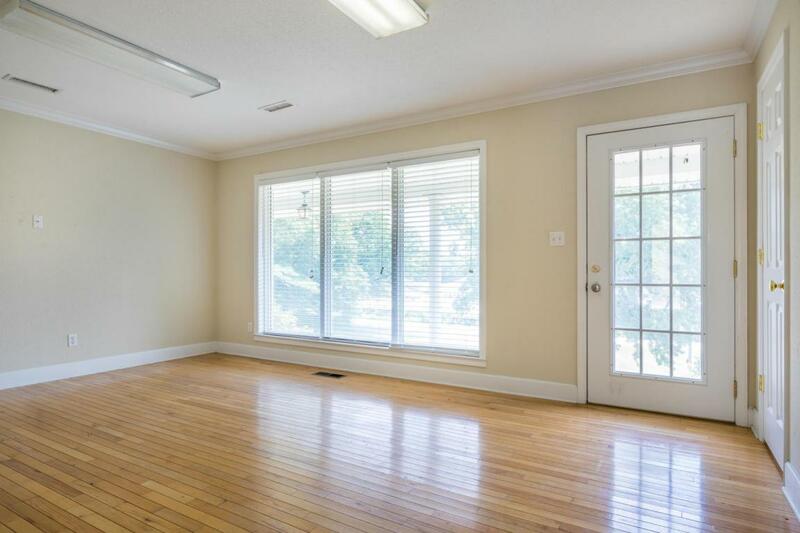 It still has a lot of the original floor plan with kitchen and baths. 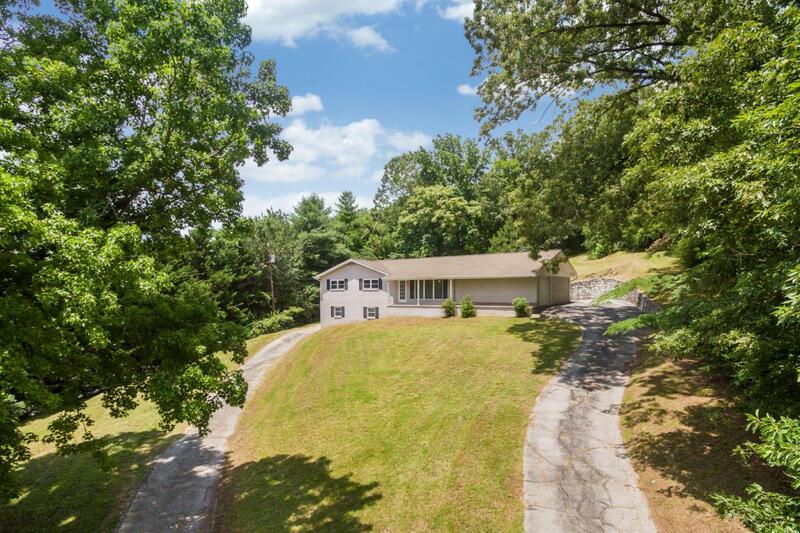 Property is almost 1 acre with a large circle driveway around the home for easy access. A valuable piece of land in a very productive area. Check it out today! THIS PROPERTY WAS REZONED AT THE END OF 2018 AND THE TAXES SHOULD BE ADJUSTED FOR THE 2019 YEAR. IT IS CURRENTLY BEING USED AND ZONED FOR RESIDENTIAL USE. A BUYER COULD RE-ZONE IT IF DESIRED AFTER CLOSING.